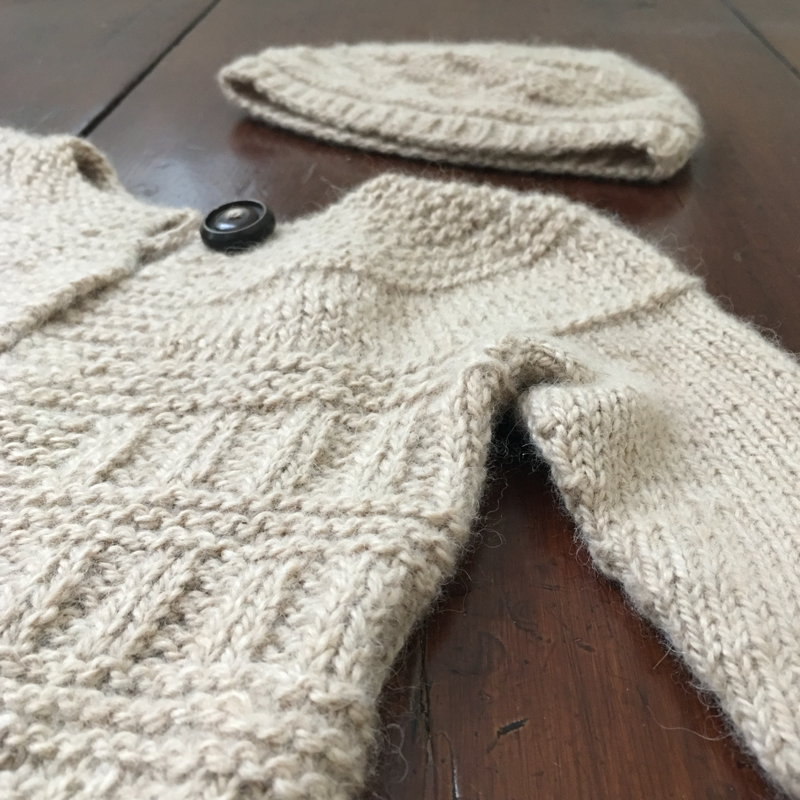 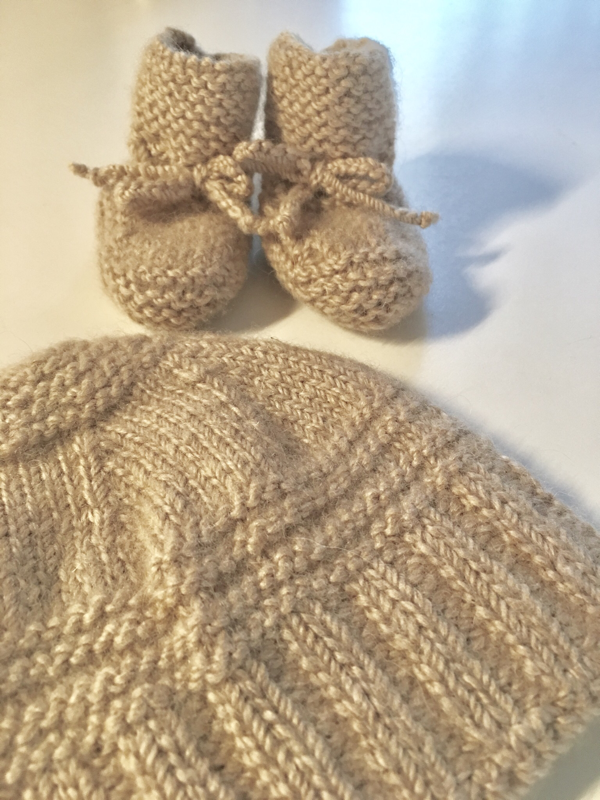 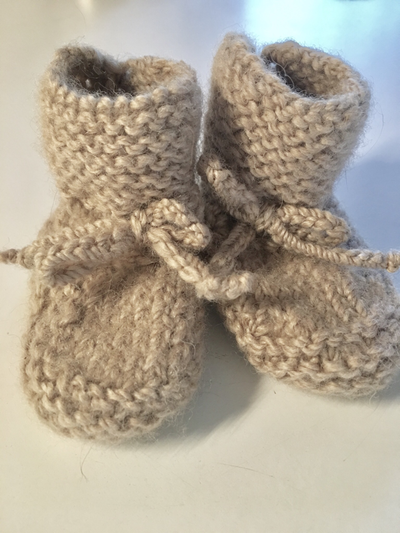 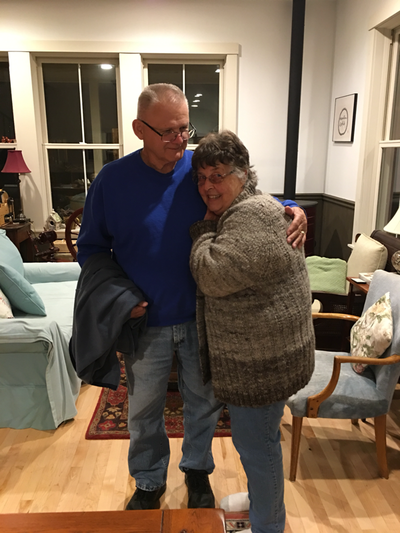 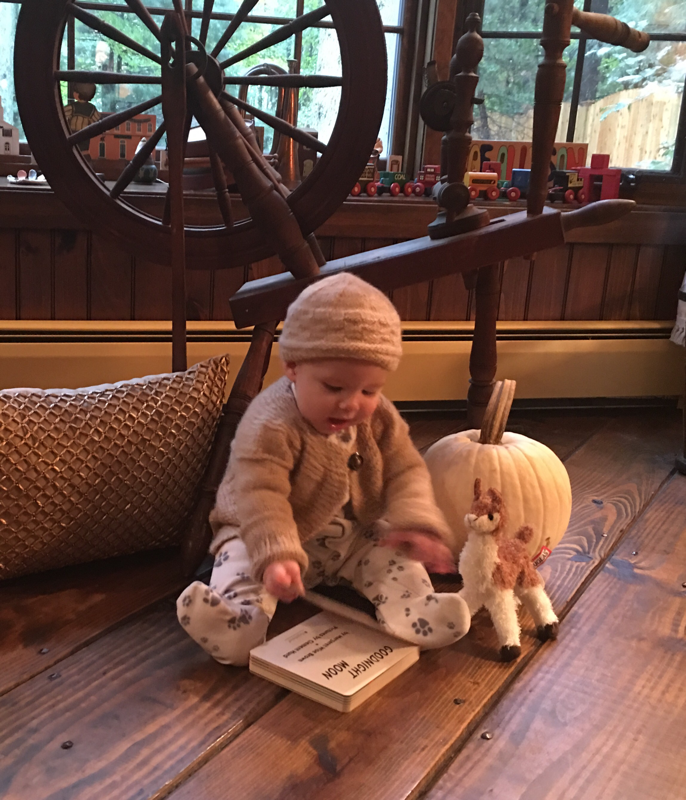 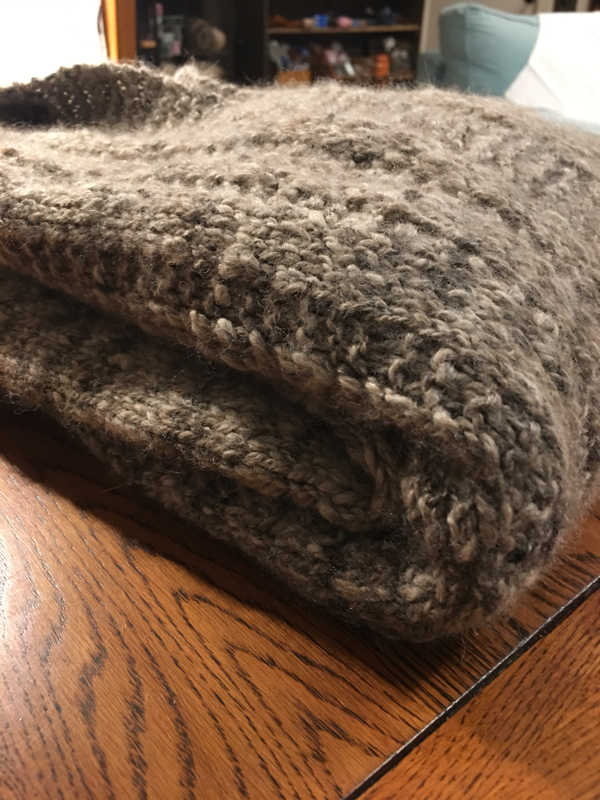 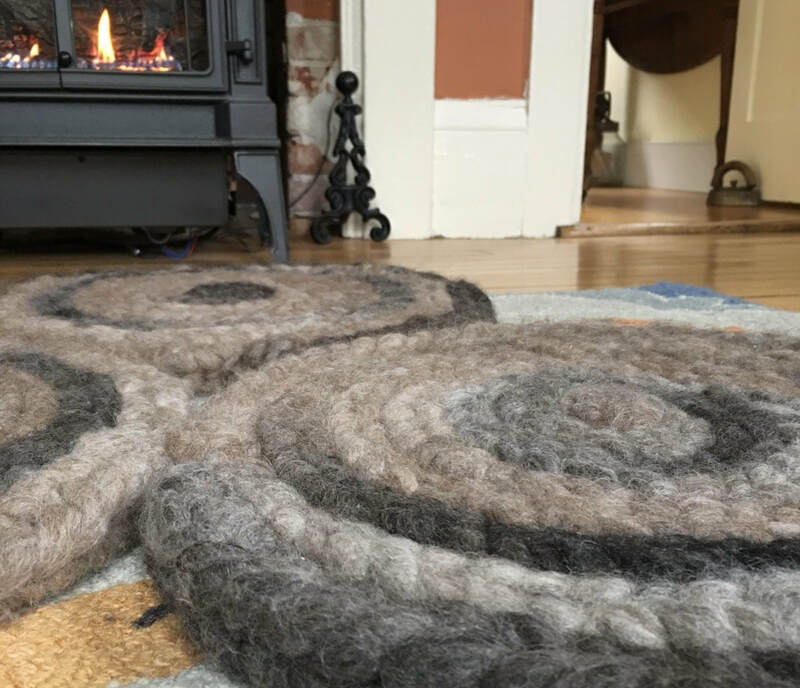 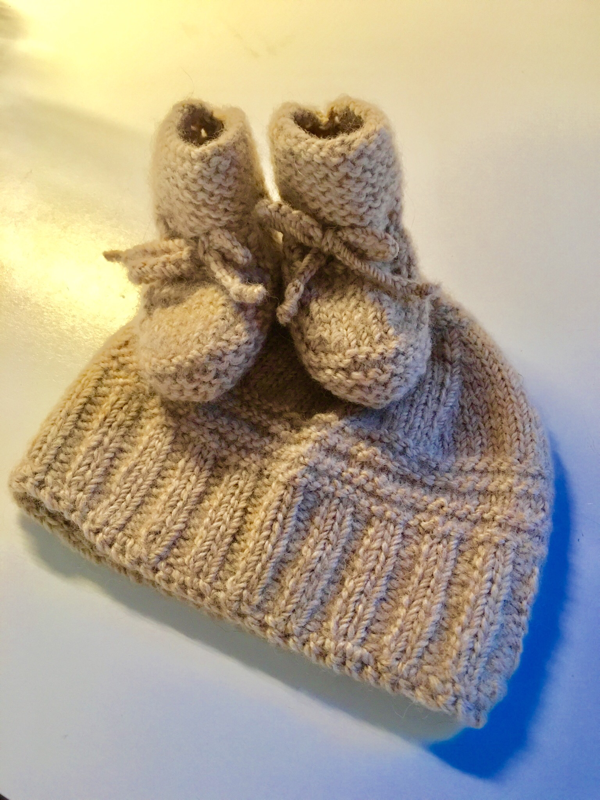 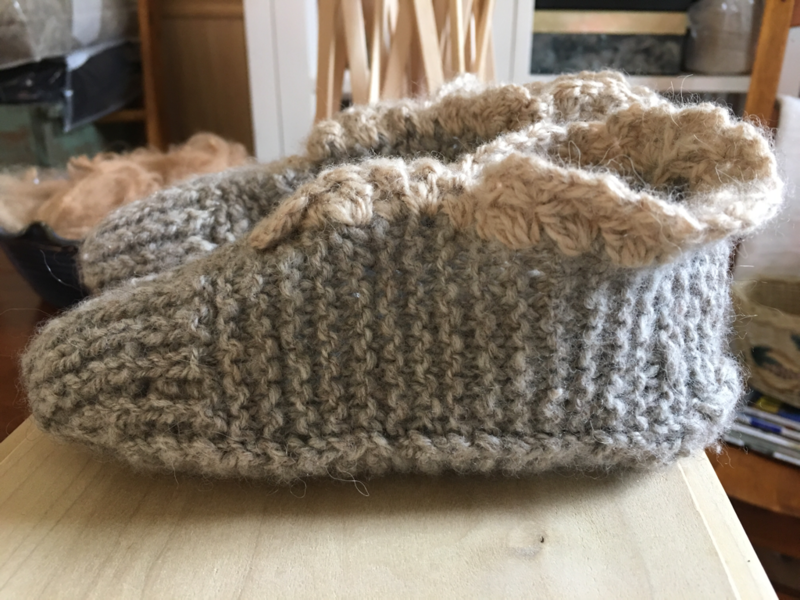 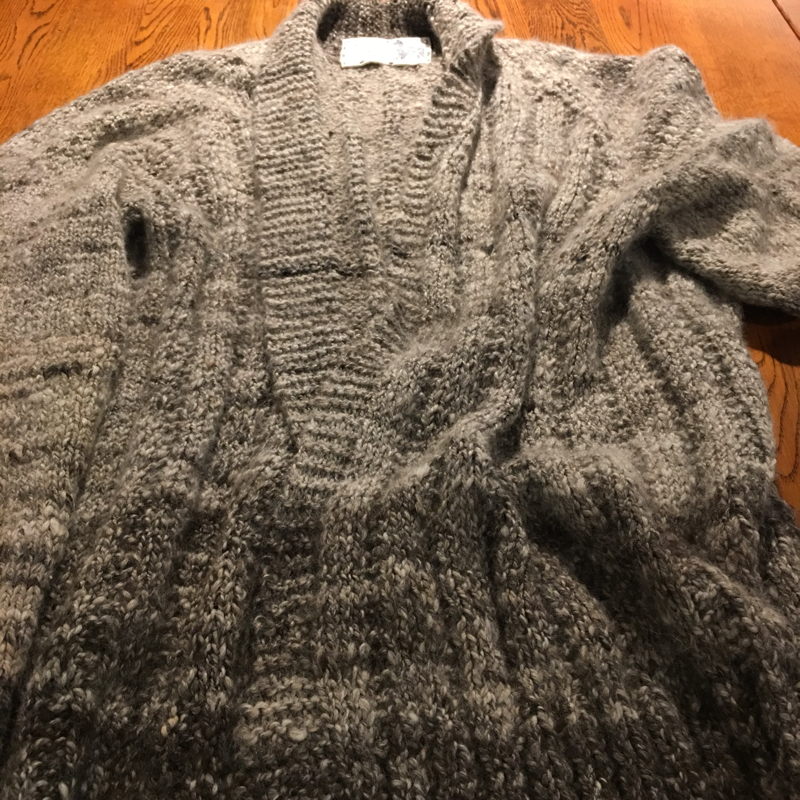 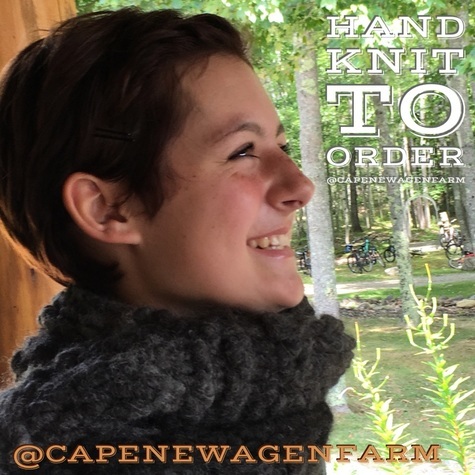 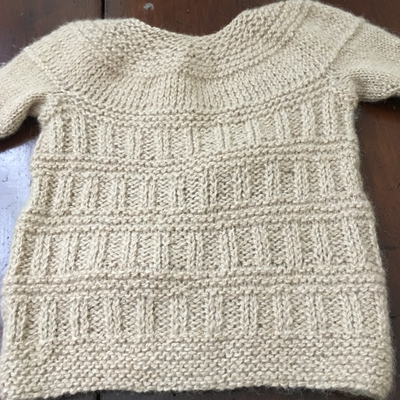 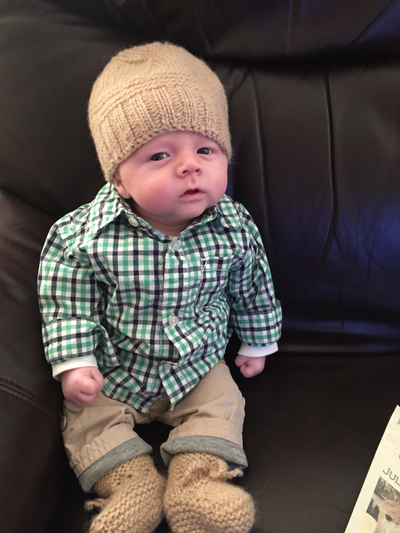 All items listed here are made by us for customers from our alpacas fleece, either hand spun on our farm by us or mill spun in Maine. 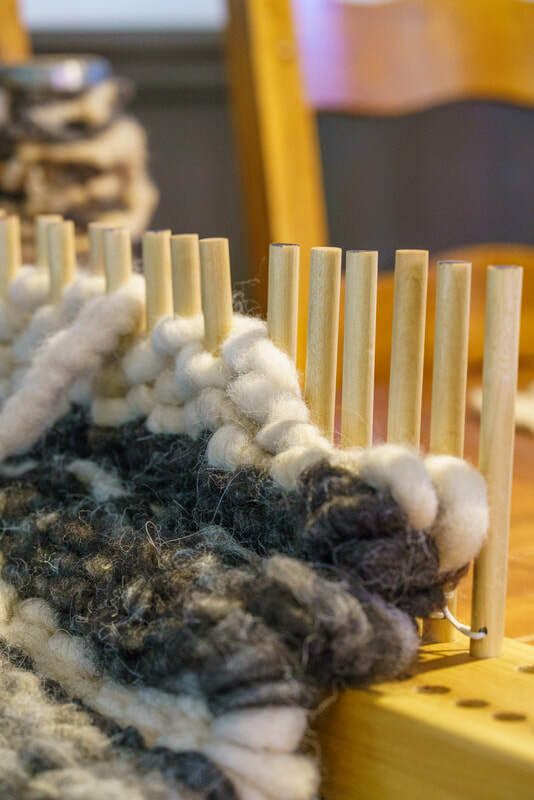 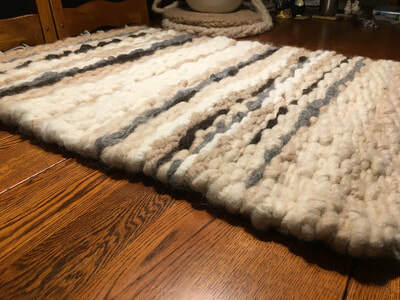 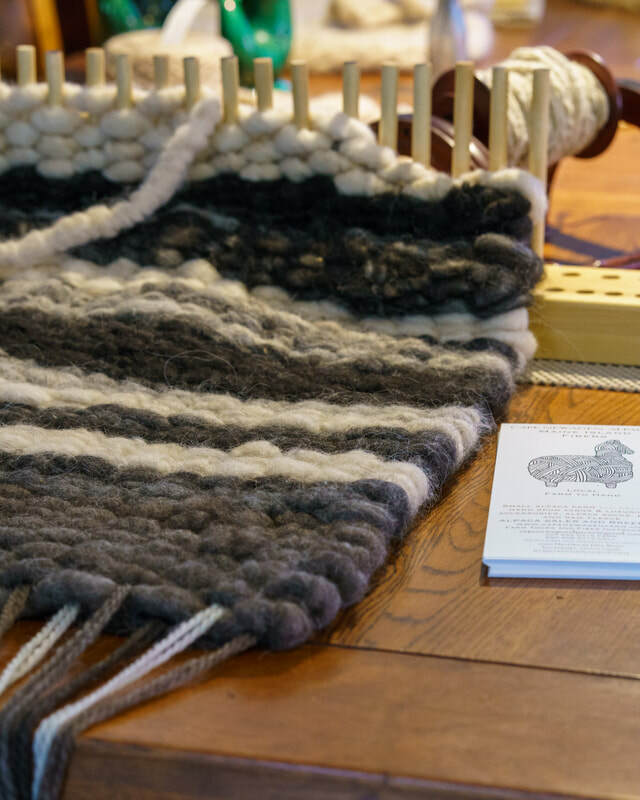 Custom rugs made on our peg loom from our alpaca's fleece spun on a cotton core. 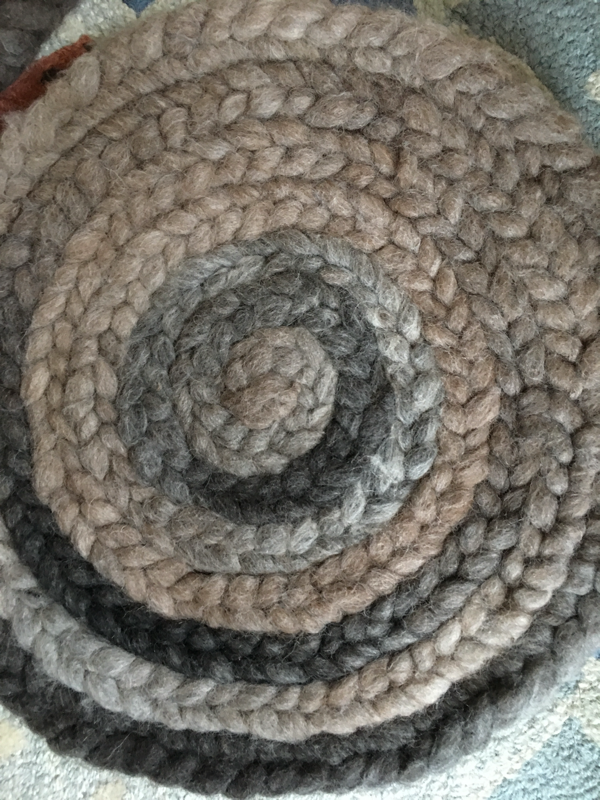 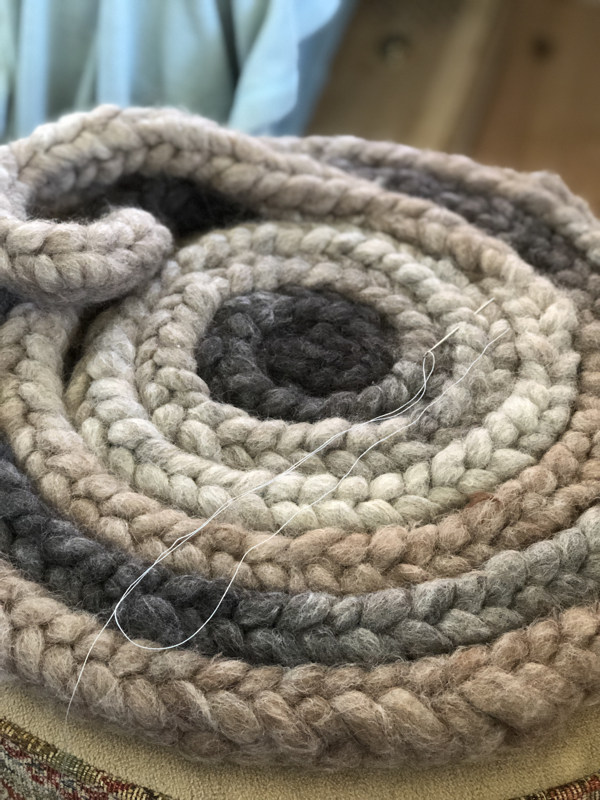 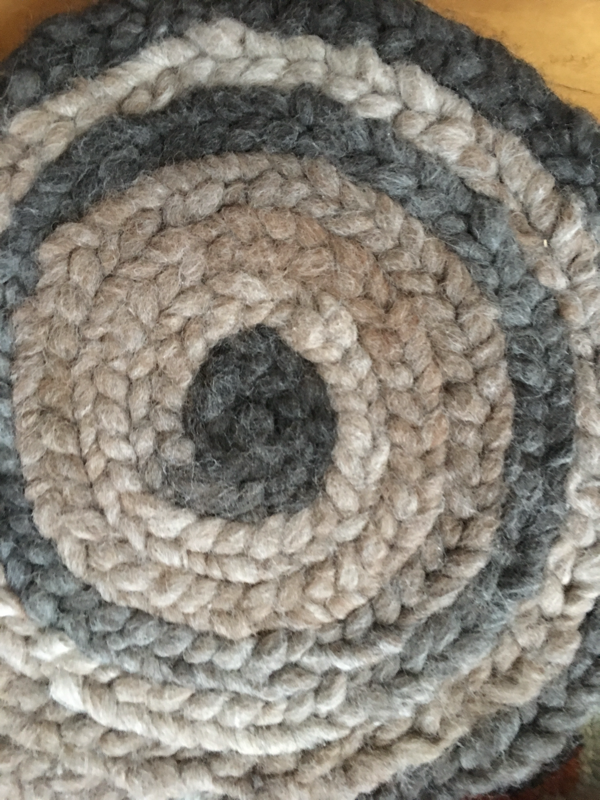 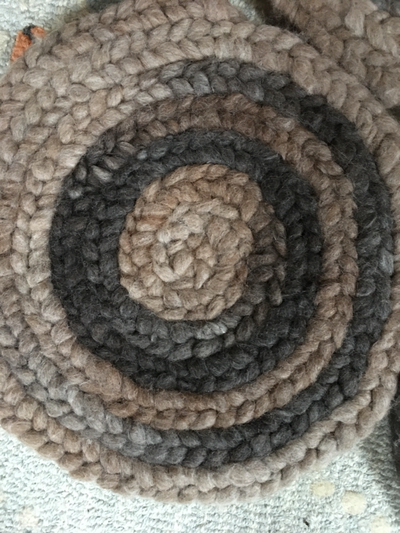 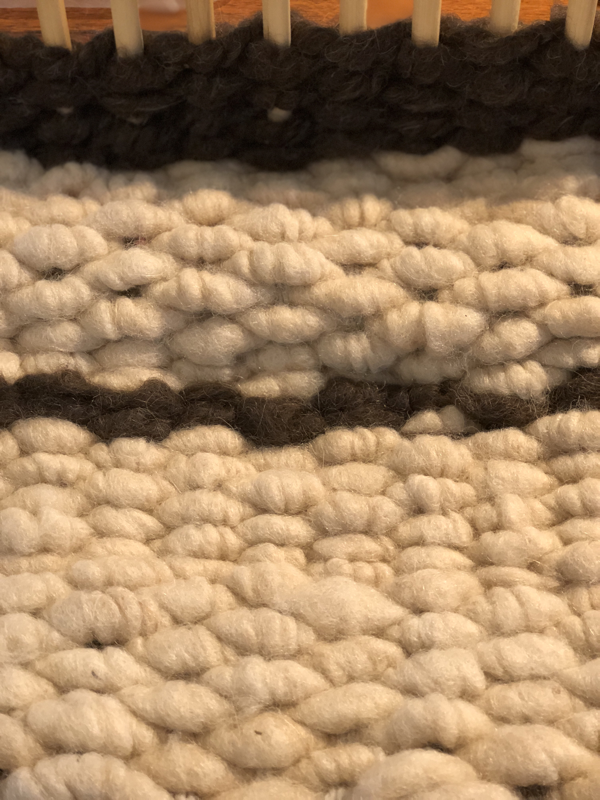 Mill spun cotton core rug yarn made from our alpacas! 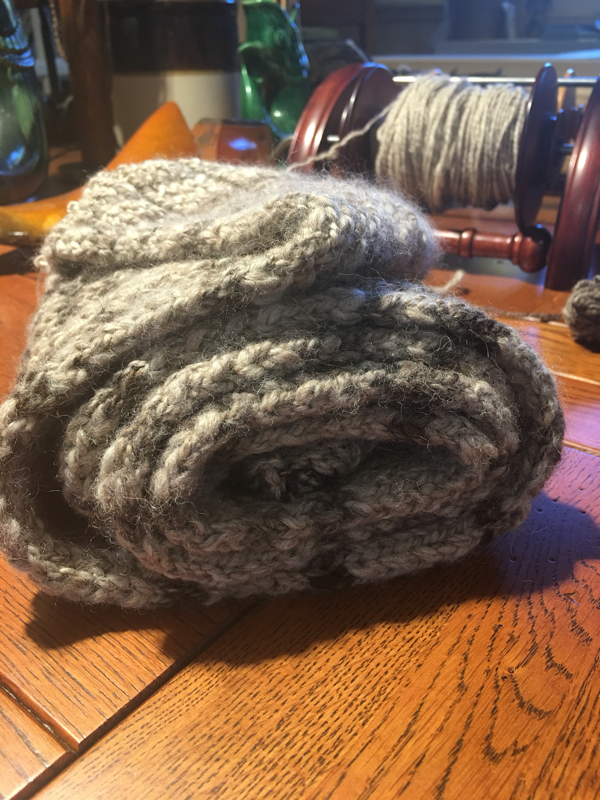 Braided on a lucet hand tool, and sewn together. 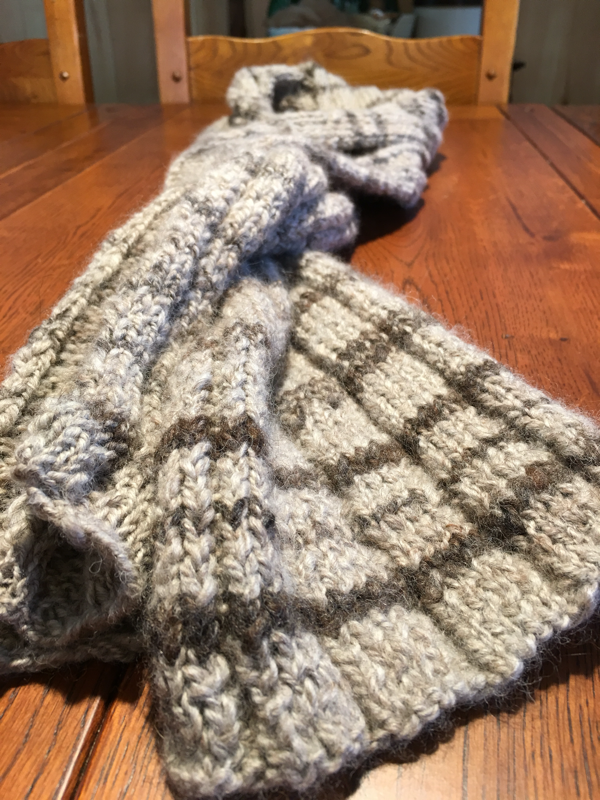 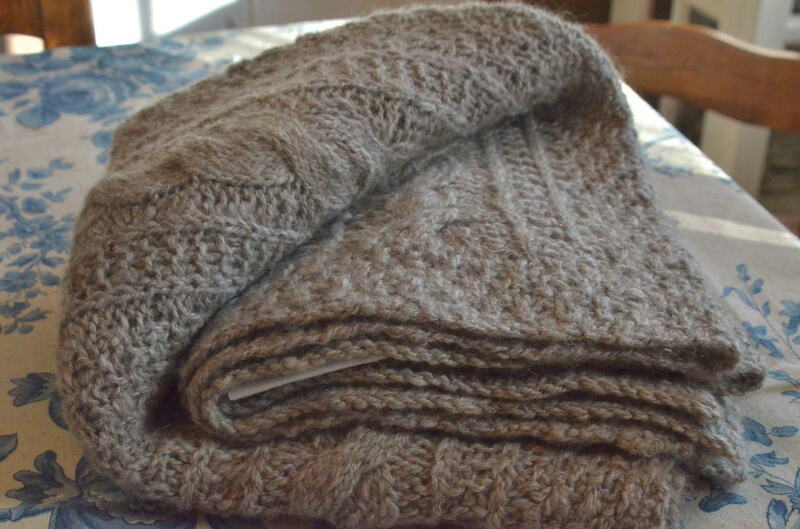 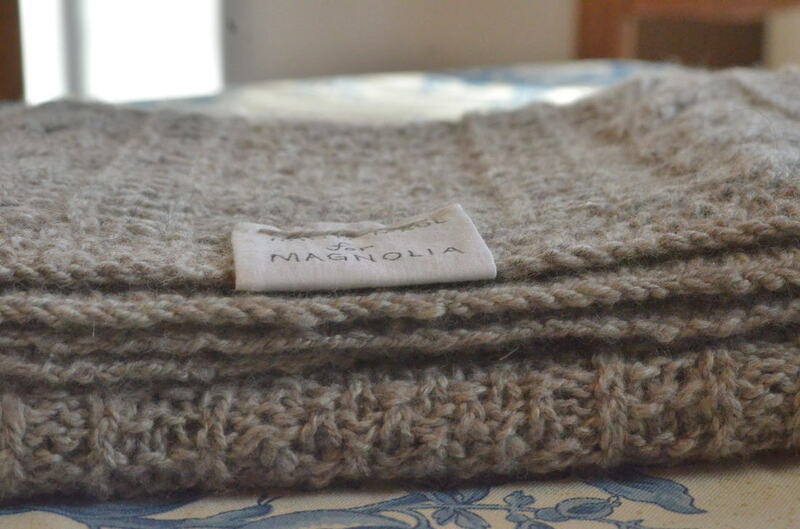 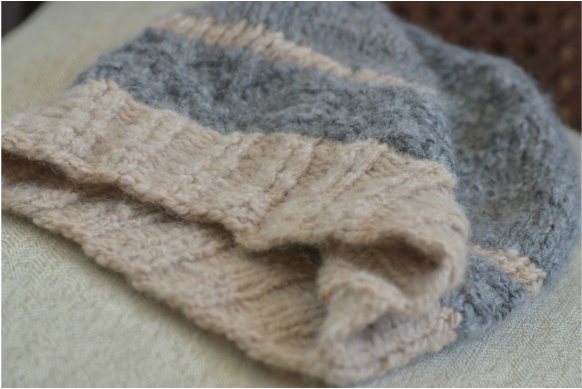 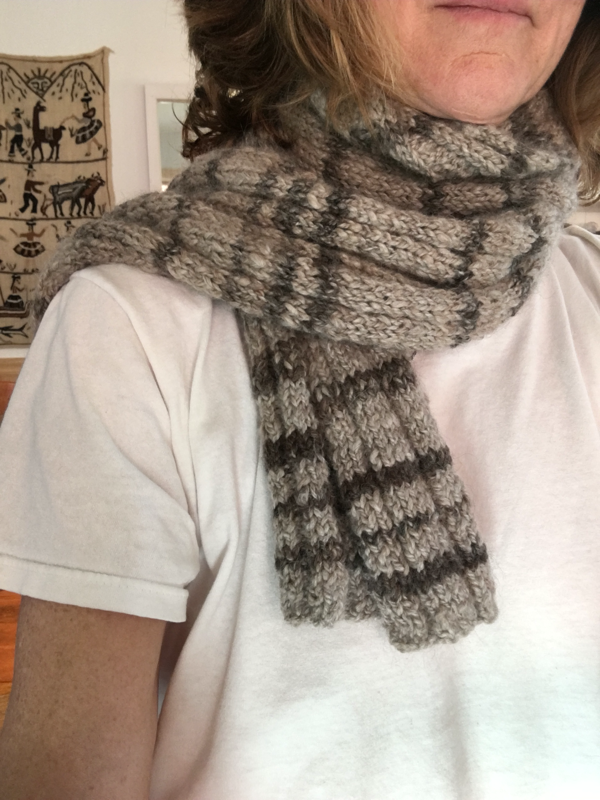 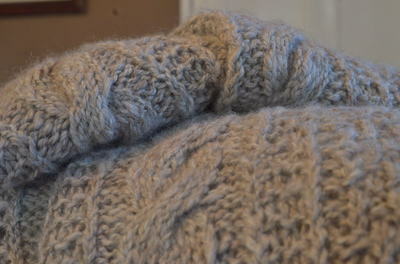 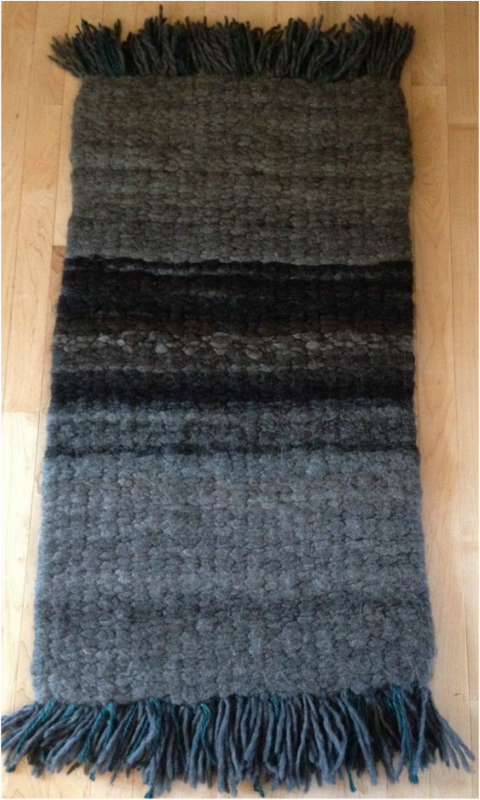 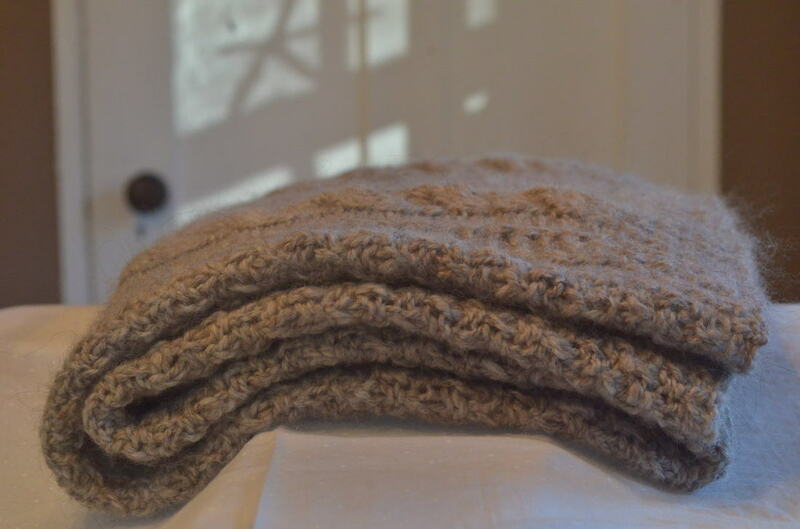 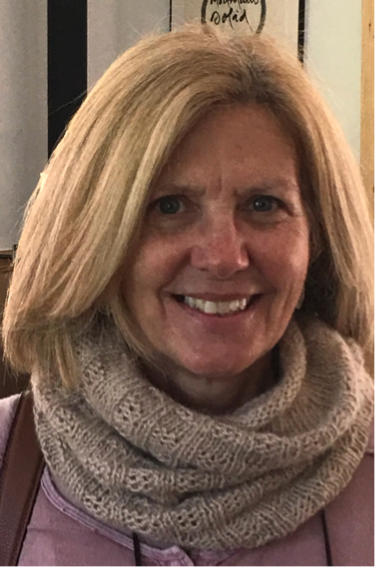 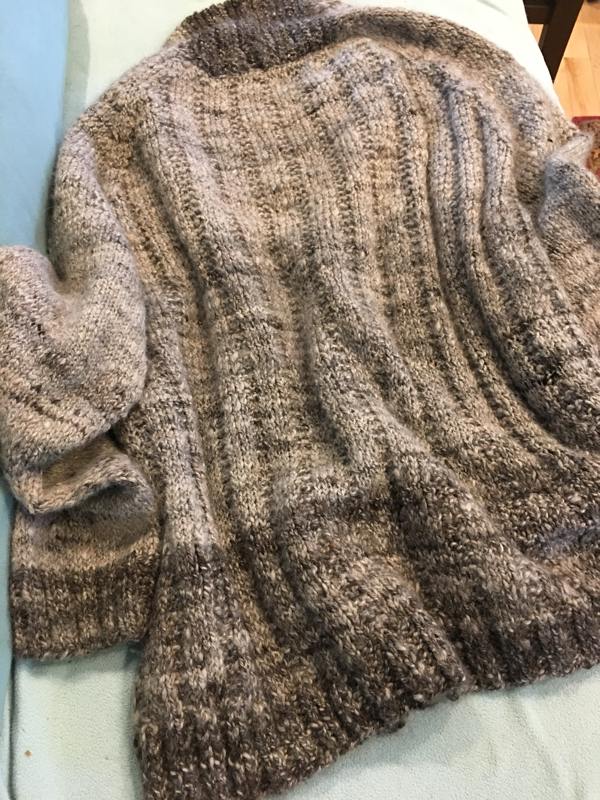 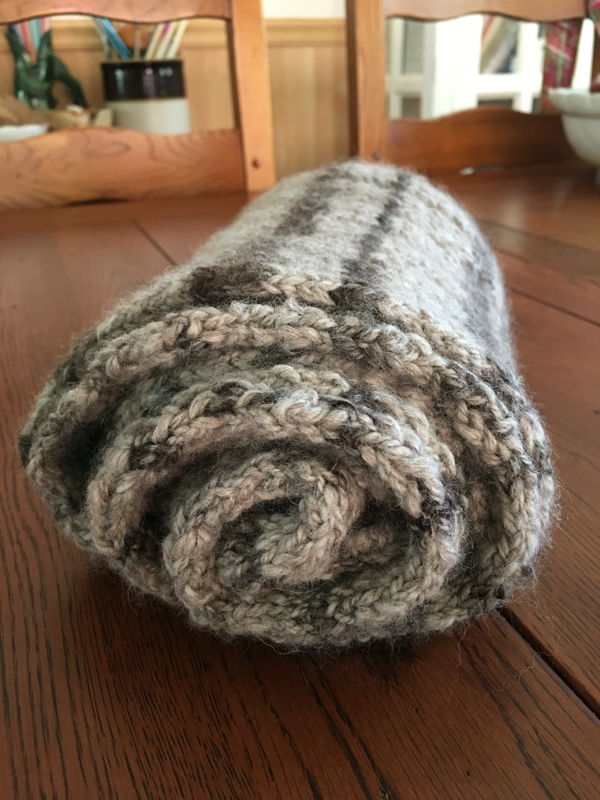 Hand knitted chunky long scarf from our grey alpacas "bump" thick cotton core spun yarn - chunky! 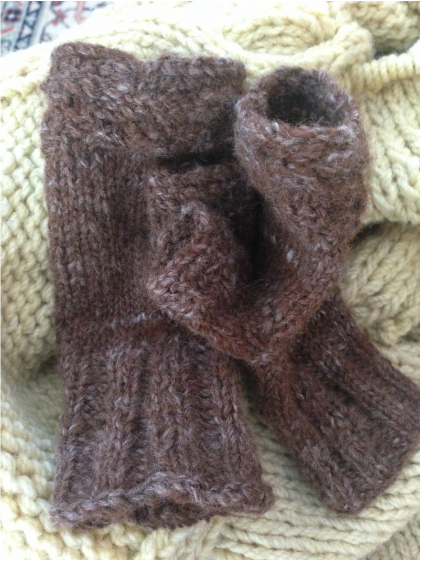 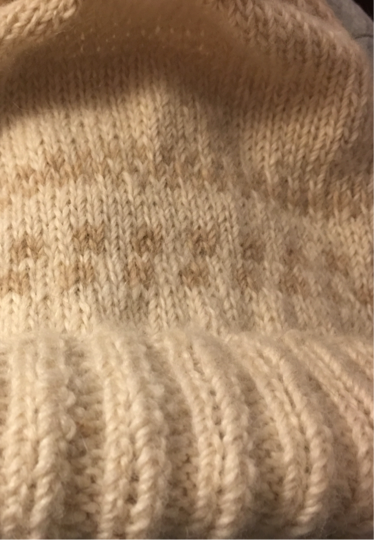 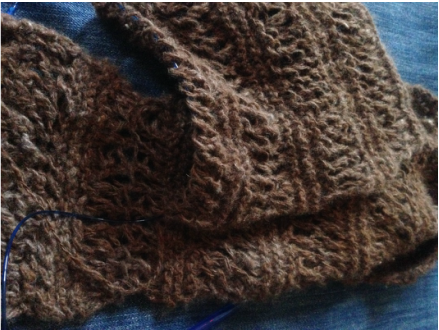 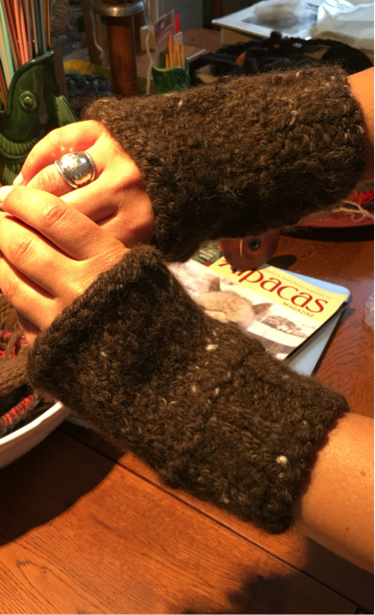 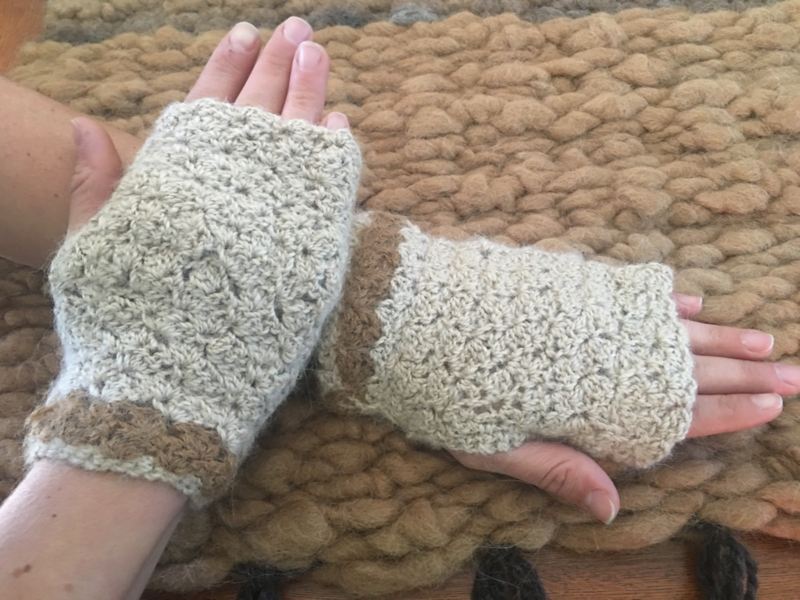 Knitted Mens Fingerless Mitts from hand spun medium rose grey - Zapata's America 2016. 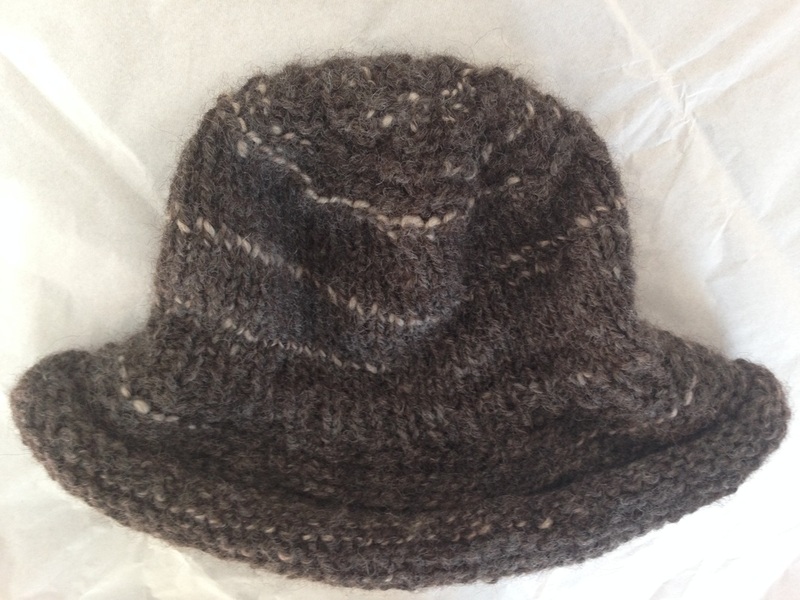 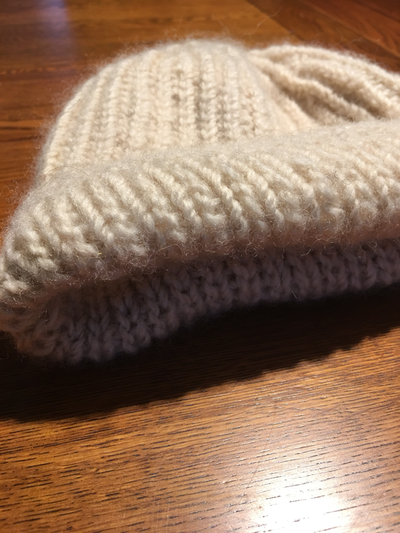 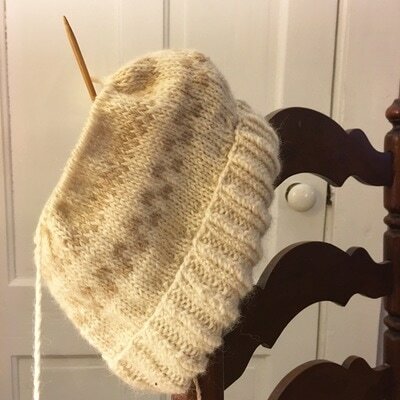 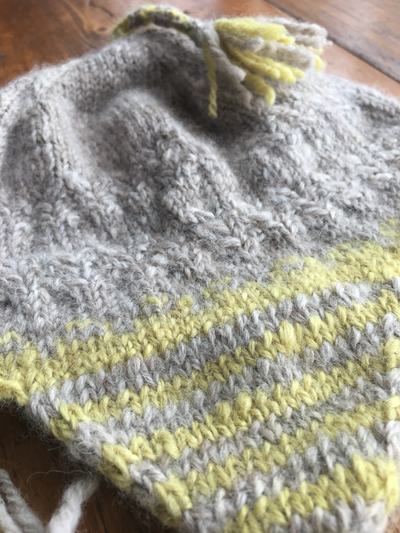 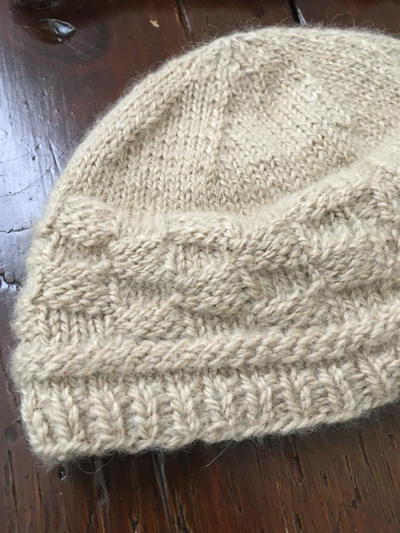 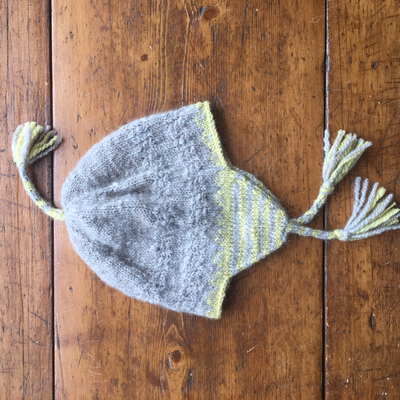 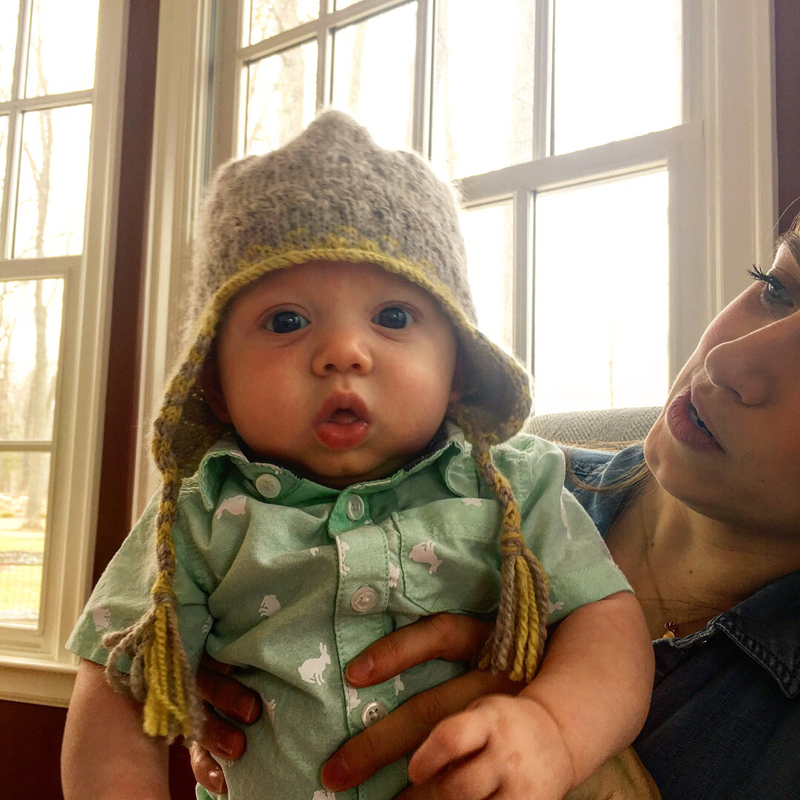 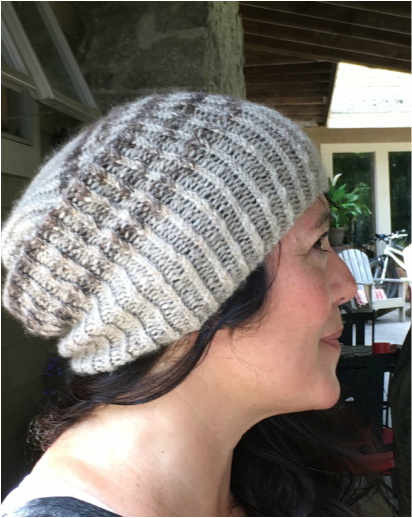 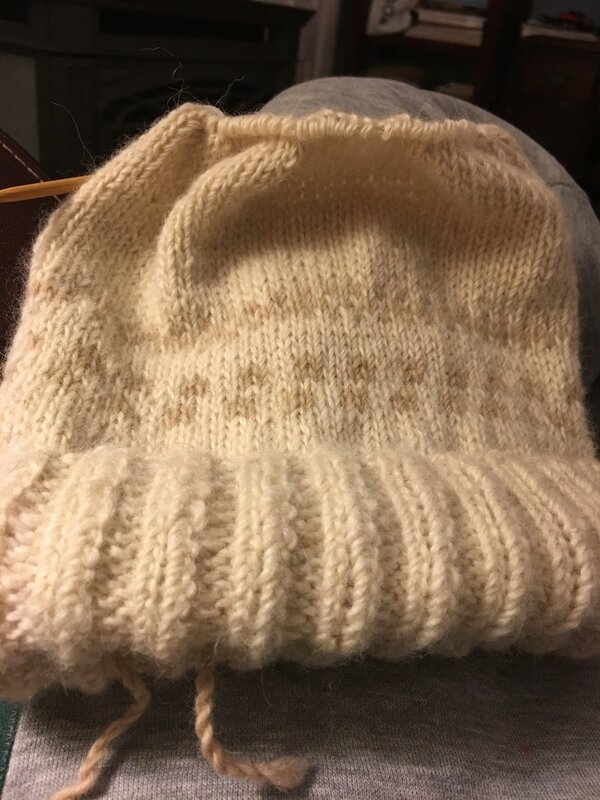 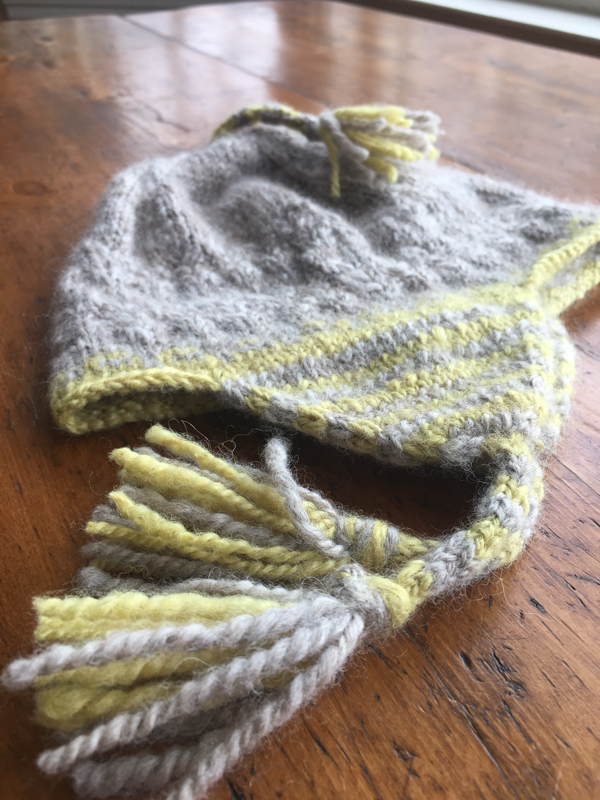 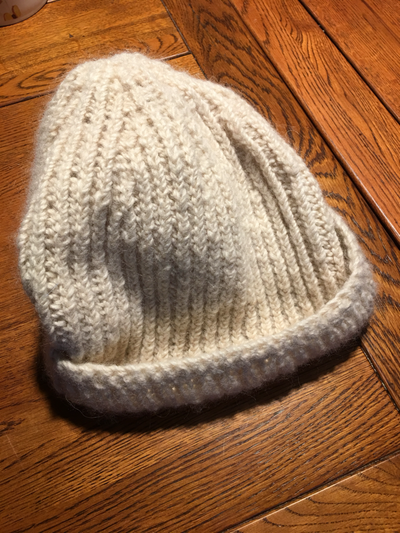 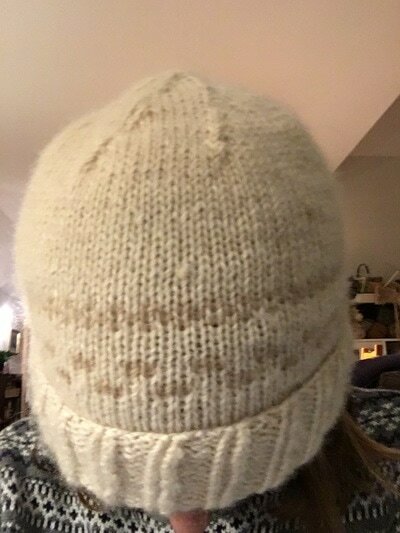 Knitted Chapeau from hand spun dark silver grey and light rose grey - Tornado Warning & Phantazia Rose 2016.
made from your favorite alpaca!